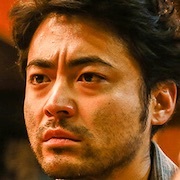 Ukon Gondo (Takayuki Yamada) does not get along well with people. He digs for gold deep in the mountains in Gunma Prefecture. 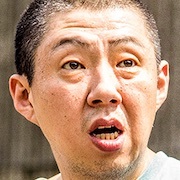 The only person he is friendly with is fellow gold miner Ushiyama (YosiYosi Arakawa). Ukon and Ushiyama began to work together by the arrangement of a mysterious person. 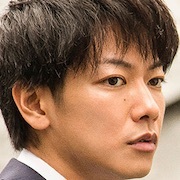 Ukon's younger brother Sakon (Takeru Satoh) works at a trading company. Sakon worries about his older brother, but he also envies a little bit his carefree lifestyle. 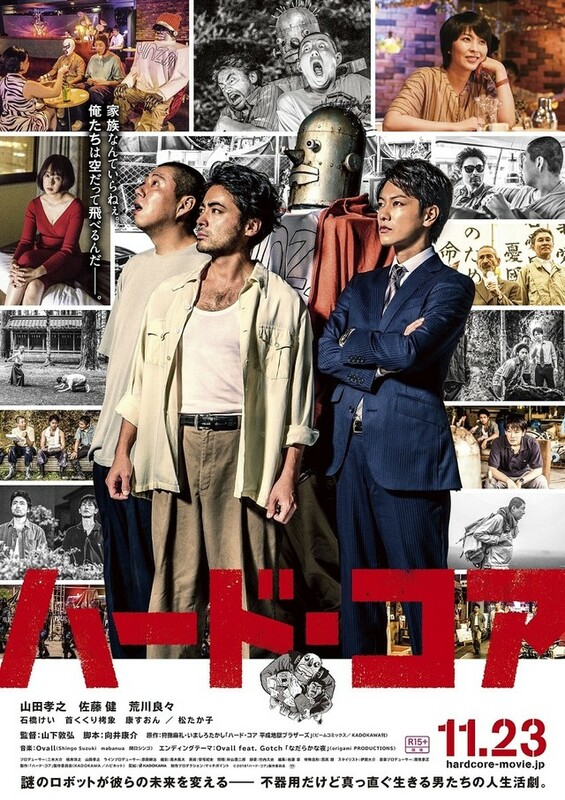 One day, Ukon and Ushiyama find an old robot at an abandoned factory where Ushiyama lives. Sakon looks at the old robot and discovers the robot is able to perform remarkably well. Based on manga series "Hado Koa Heisei Jigoku Burazazu" by Takashi Imashiro (first published November, 1993 by Akita Shoten). Filming began early August, 2017 and finishes early September, 2017. Aozora Aug 11 2017 2:12 am Can't wait for this movie..